Are you looking to increase your choice of TV channels without paying a monthly subscription? If you are around Greater Manchester elecsat can send an engineer to install a Freeview or Freesat system fr you in less than 24 hours. 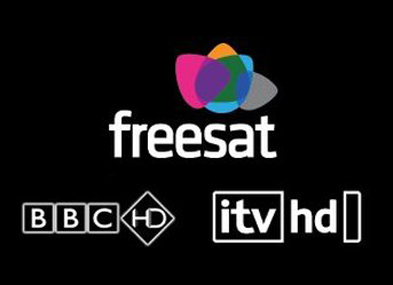 One of the recent innovation on Freesat is Freesat plus.With Freesat Plus, you can pause, record and rewind live TV. You can store up to 300 hours of programmes when recorded in standard definition and up to 80 hours of HD television. You can press pause on a channel to make a cup of tea, rewind a channel to watch a scene again and record your favourite programme to watch it at a time convenient to you. Our service is backed up by 32years experience, a two year labour guarantee and lifetime telephone support. What are you waiting for? Contact elecsat today to arrange your Freesat installation in Greater Manchester.